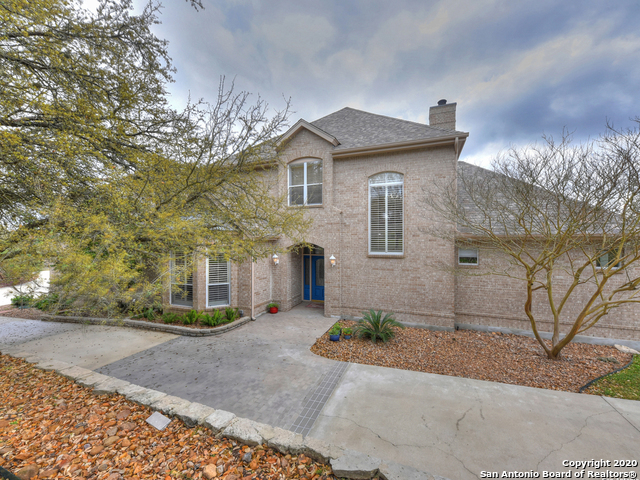 All CHAMPIONS RUN homes currently listed for sale in San Antonio as of 04/26/2019 are shown below. You can change the search criteria at any time by pressing the 'Change Search' button below. 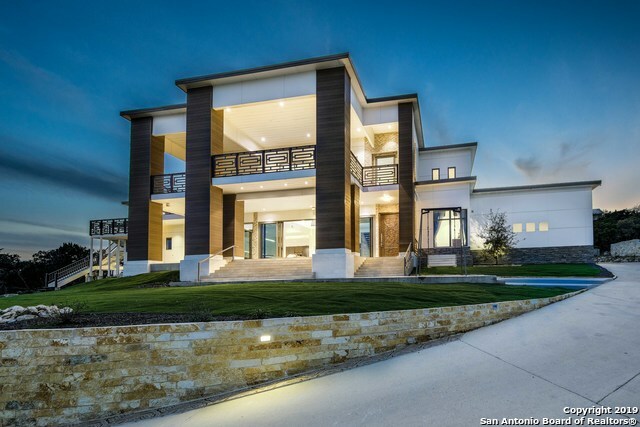 "Hilltop Crown Jewel, a sleek newly built Contemporary Custom Masterpiece awaits. Sweeping views show off downtown skyline to the south & hill country views to the north providing exceptional privacy *6300+/- sf of impeccable finishes abound*WiFi Culinary command center w/ Spain Sintered stone counters & unparalleled Modernist Dacor appliances*Finely carved Mango wood doors & imported elements are perfectly placed*900+/- sf Master wing w/dual baths, closets, thermostatic dual shower, & FP above j"
"Gorgeous 2 Story home in Estates @ Champions Run! Stately 5 BR & 4.5 Bath Custom Home w/ executive touches in Guard Gated Comm, Wonderful Updated Kitchen w/ Huge Island, Custom Cabinets, Farmers Sink & SS Appl w/ Sub Zero Fridge. Rich Paneling, Built Ins & Fireplace in Liv Rm. Guest Suite Down, Huge Master Retreat w/ Spa like Bath. Tons of Closet & Storage Space, Dual Staircases, Loft & Game Rm up. Cov'd Patio + Flagstone Outdoor Sitting Area. .81 Lot. 3 Car Grge w/ Workshop Rm. New Roof '17, NE"
"Beautiful Home sitting atop .93 acre culdesac lot. One of highest points in Champions Run. Secure guard gated. Open Floor Plan with Walls of Windows. 4 Living Areas positioned around 5 Bdrs allow for group gatherings or private retreat. Natural light, high ceilings, spacious rooms, split private Master Suite Wing & loads of storage accentuate the home's positive features. All Living Spaces on Main Floor (except 1 Bdr & 1 Bath upstairs). Feel the breezes out back poolside or under cover. 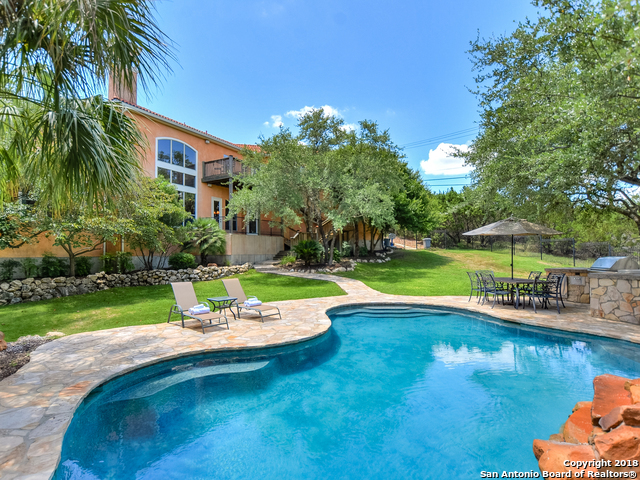 Top rate"
"You will fall in love w/ the location of this secluded, park-like oasis. 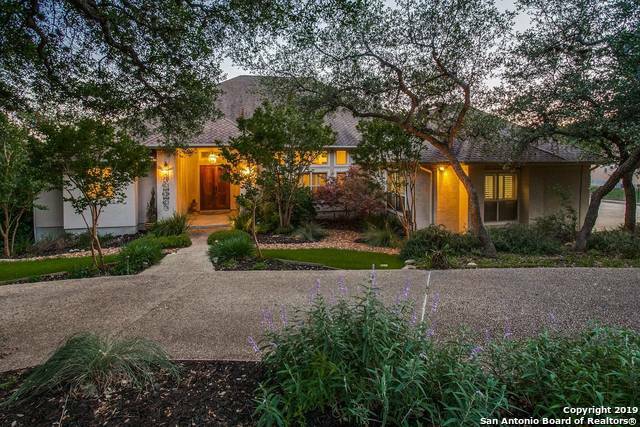 Enjoy the scenic views near the sparkling pool, outdoor kitchen & multiple patio's & decks. 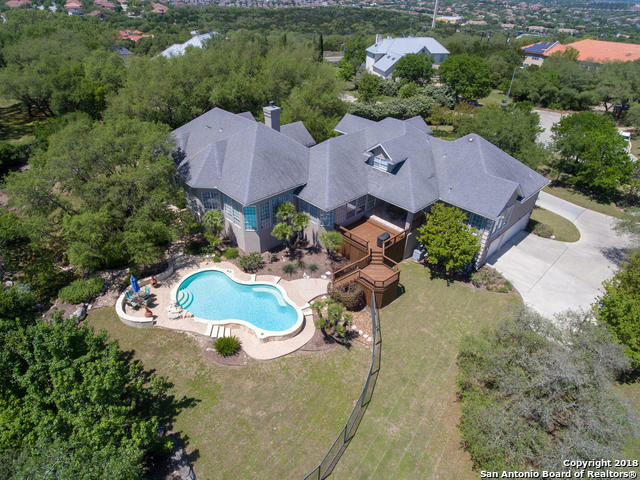 This 5bed/4bath entertainers dream has a 1 story floor plan w/ one bonus rm & full bath downstairs. Ultimate privacy can be found when used as an office, game rm or every teenagers dream bdrm. Floored attic w/ air condition storage and dumb waiter for easy access. Live-guarded neighborhood, award winning schools." "Exceptional estate is perfectly situated on two lots & tucked behind its own personal curtain of trees. Expansive foyer greats you with high-ceilings, warm elegant accents & quality throughout. Open kitchen with expansive views of living, impeccable landscaped outdoors and pool. Master suite downstairs with luxurious bath, upstairs experience space for everyone: spacious bedrms, game rm, balcony, & enjoy extraordinary view for miles. Total Privacy outdoors with trees galore. 3 car garage. Contr"